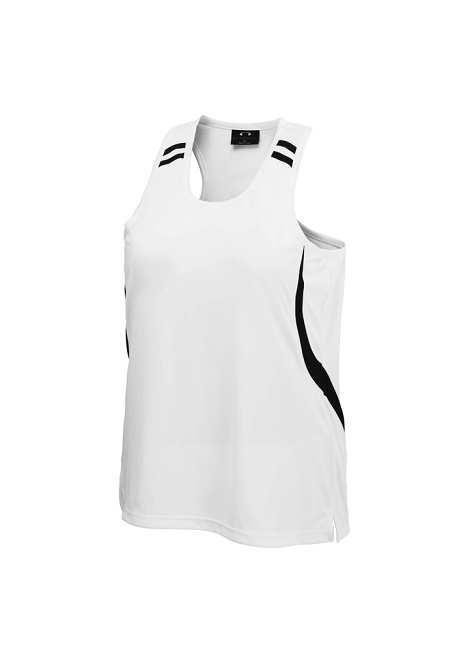 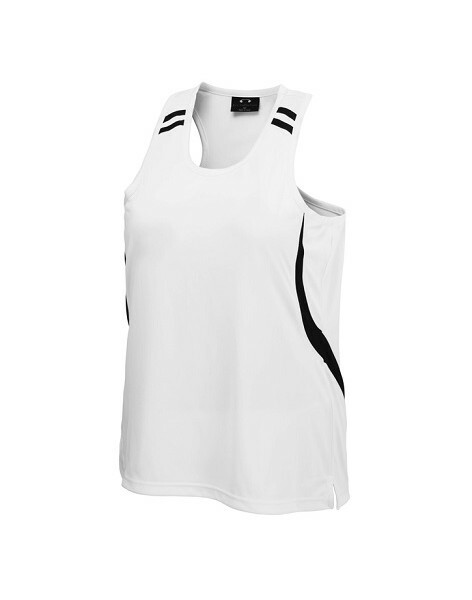 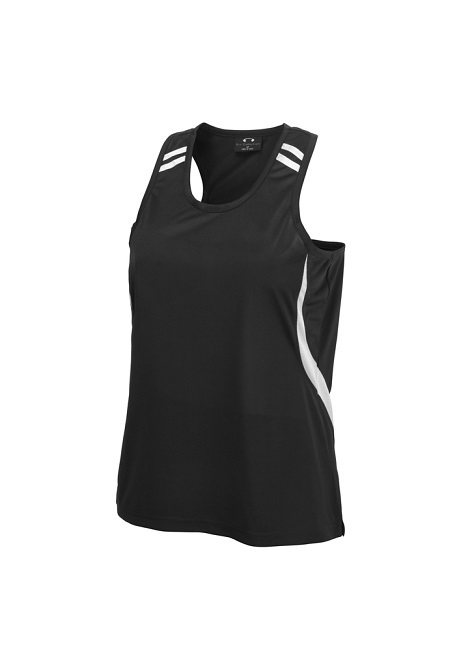 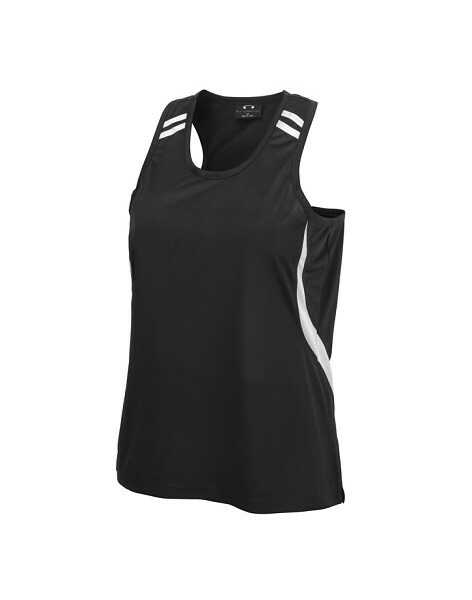 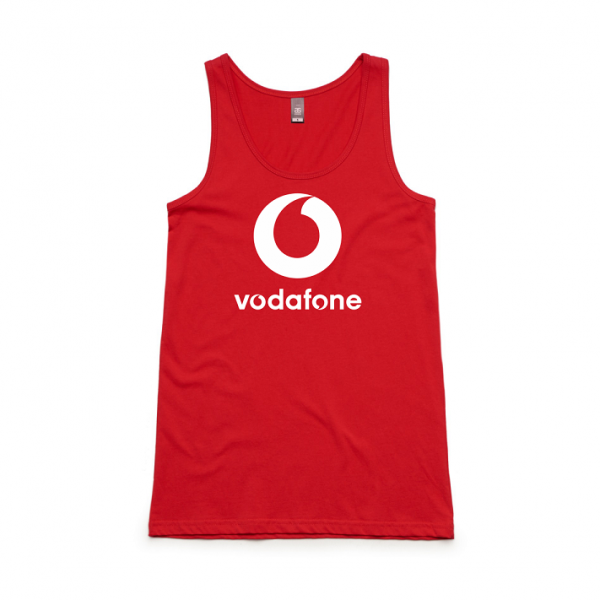 Supplying retail quality singlets, to a wide range of athletic based industries from sports clubs to gyms. 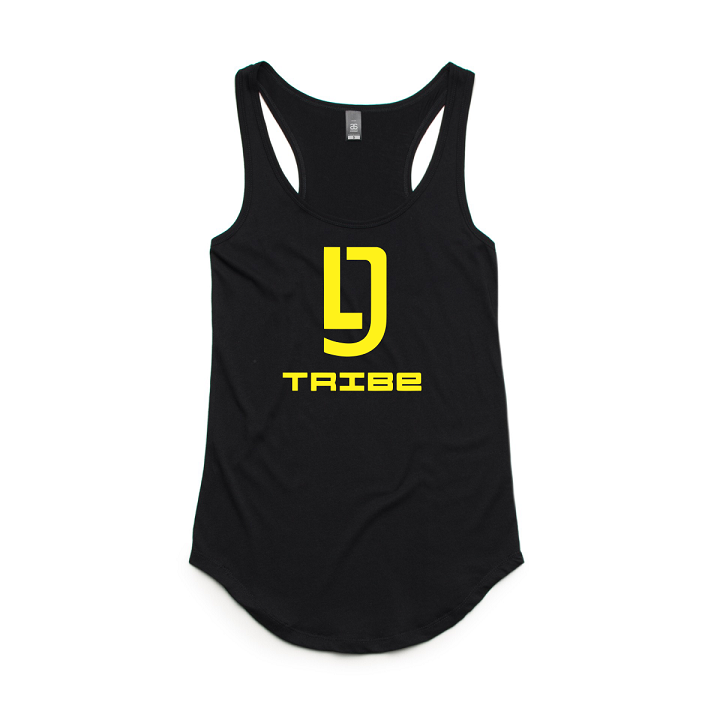 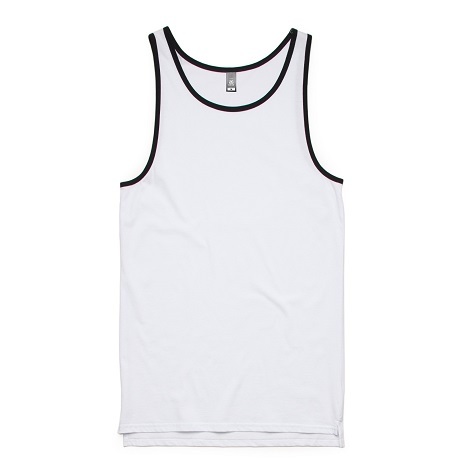 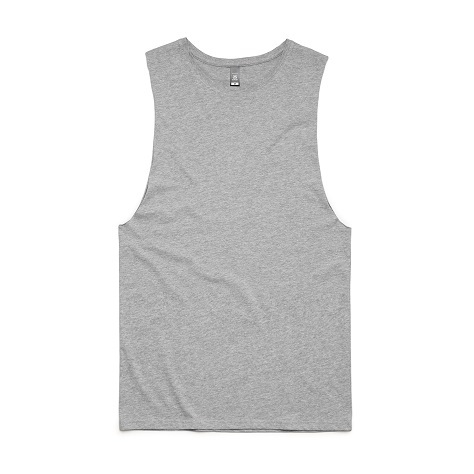 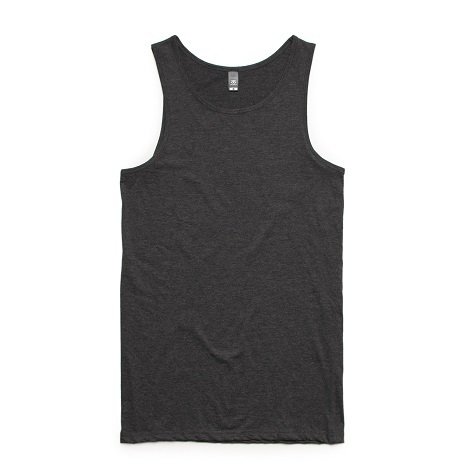 With different styles to satisfy even the fussiest of singlet connoisseurs, we offer a premium selection of 100% cotton singlets and tank tops, available in stock and ready to customize for your business or event. 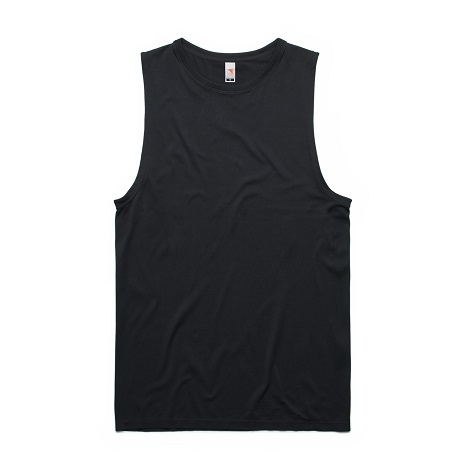 To receive pricing on singlets, kindly fill out the following information and we’ll get back to you with a discounted quotation.